Lately, we have put a lot of blogs up about smart phones and how they integrate into the medical community. One of the most important ways that they can make health-care provider’s lives much easier is through E-prescribing. A lot of doctors and health agencies have already implemented some form of sending prescriptions via an electronic service, citing the ease of use and time-saving aspects that electronic prescriptions offer. However, that isn’t all that E-prescription can do for you; it can also save you money. 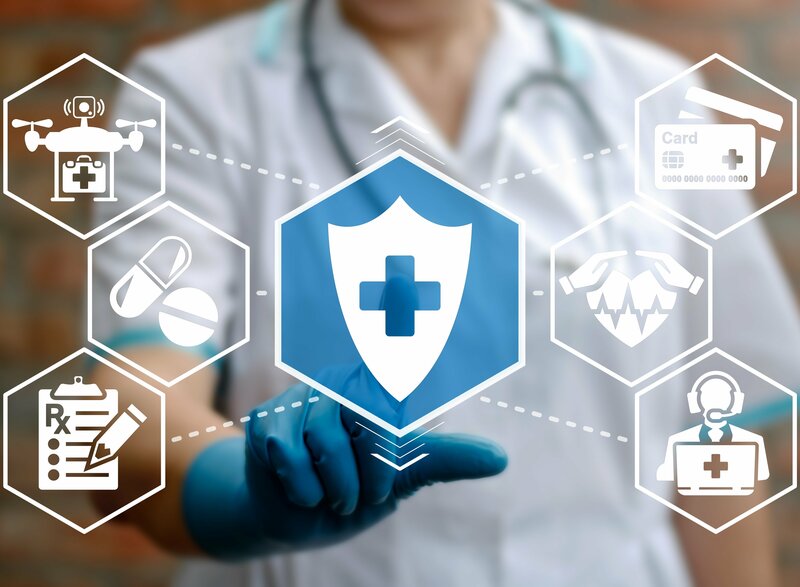 New governmental initiatives are pushing for modernization of data maintenance across the board in the medical services, including prescriptions. In order to accomplish this, the federal government passed the HITECH Act in 2009. This act offers incentive payments to physicians through Medicare and Medicaid if they use electronic prescriptions for more than 40% of their prescriptions, not including those for controlled substances. Government incentives are direct ways in which E-prescribing can cut costs. There are, however, many indirect ways that handling your prescriptions electronically can reduce your overhead. The most important of these is in the time saved. “time is money” is a cliché for a reason. Although it may seem quicker to just write out a prescription by hand, this is not the case. In fact, one third of all hand-written prescriptions necessitate a phone call from the pharmacy for clarification. 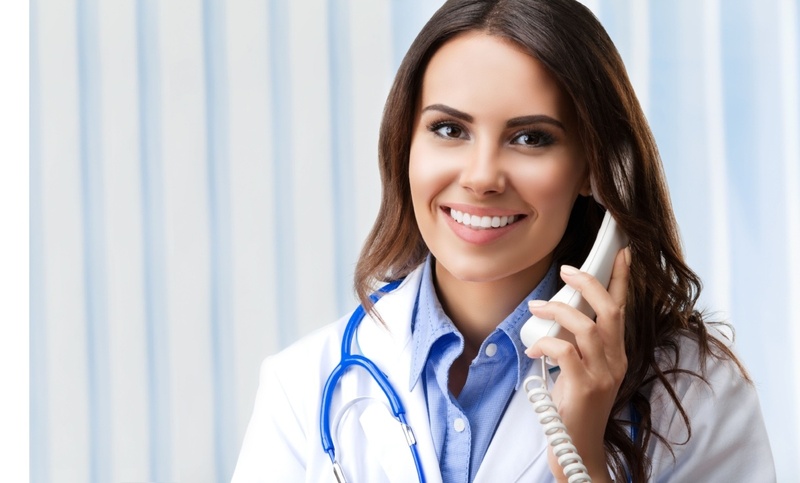 To put this in more stark relief, the Medical Group Management Association estimates that, on average, medical practices receive fifty phone calls a day from pharmacies. These calls are disruptive to workflow, and thus consume time. Furthermore, E-prescribing makes more efficient use of the physician’s time. 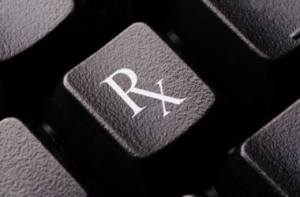 Electronic prescription systems contain databases and programs that account for drug interactions and contra-indications, which means that the physician does not have to. Over time, this increases efficiency and productivity, and both add up to dollars saved. 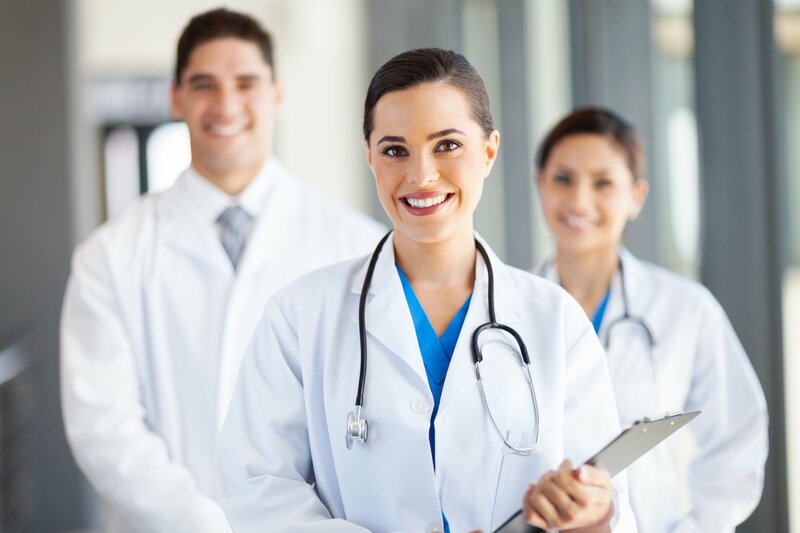 In one study, published in 2007, a group practice of thirteen physicians claimed that by transferring their records completely to an electronic format, they saved 1 million dollars in the first year and a half. Considering that this included the cost of implementing the system, that is an impressive saving (especially when you take into account that this does not include the federal reimbursement mentioned above). For more on E-prescription, read Electronic Prescribing: Building, Deploying and Using E-prescribing to Save Lives and Save Money put out by the Center for Health Transformation. For more information on the HITECH Act, see Electronic Prescription Is Safe And Efficient, However Hurdles Remain.